Welcome to Pawfect TV! 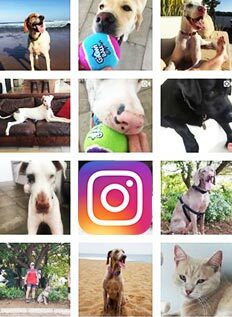 We love to share what the Pawfect Pack gets up to. We also have a YouTube channel that you can follow, as well as our Facebook page, where we post videos every week. We hope you enjoy watching our videos as much as we enjoyed making them happen!